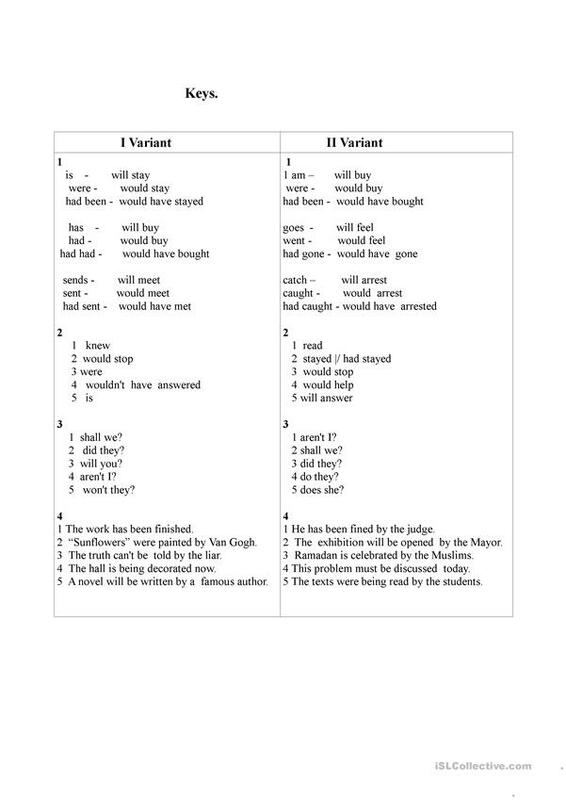 This worksheet is for revising grammar material. The above printable, downloadable handout is meant for business/professional students, high school students and elementary school students at Intermediate (B1), Upper-intermediate (B2) and Advanced (C1) level. 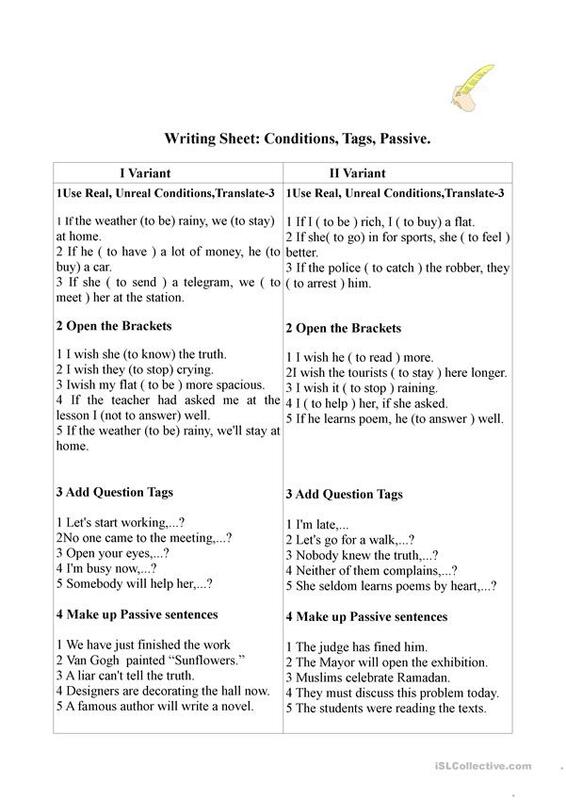 It is aimed at revising Conditionals - Mixed conditionals in English, and is useful for improving your students' Reading and Writing skills. The solutions are provided, too.